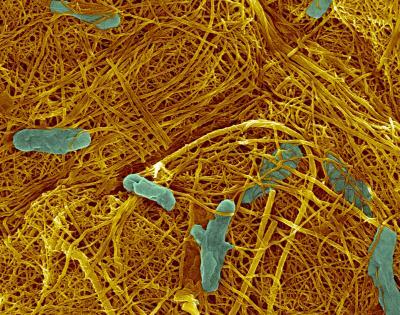 Shewanella bacteria has been found to produce semiconducting nanotubes produced, which is a huge step in the way to nanoelectroc devices. The process they follow is biological rather than chemical, which indicates a more environmentally friendly manufacturing process for electronic materials. This entry was posted in bio-technology, DNYBLE, natural resources, scale. Bookmark the permalink.